I love my EH Works tool rolls… that retro look is the perfect way to compliment the Bianchi Sempre and they always look tidy… and I love the way they work, they’re so simple, easy to load with essentials, even easier to ‘roll’ out when the contents are needed, and easily expand/shrink depending on what you’re carrying. 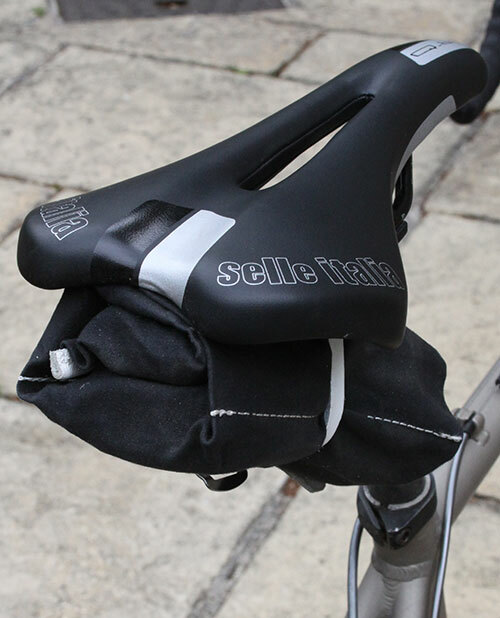 However, EH Works tool rolls don’t have the reassuring ‘click’ of a ‘modern’ saddle pack, and I know many people who question how secure an old toe-clip strap can be? Firstly let’s consider how secure those modern packs actually are… bear in mind that those packs rely on a plastic clip and, while some are excellent quality, these are still subject to the day-to-day pounding of normal cycling, not to mention the occasional knock or spill, and when they break or wear-out then the pack won’t work anymore. I have a great Topeak pack on my mountain bike (with a useful cover to keep the mud off of the tools), but I’ve also gone through a series of other packs that have ended up in the bin. So ‘modern’ packs aren’t necessarily bombproof. I’ve been using both of my EH rolls on the Bianchi since last year – the smaller Soujorner roll for fast summer spins (around two hours) when weight seems more important, and the larger Essential roll on extended rides, when an extra tube or a larger tool seems sensible. I’ve also started carrying a CO2 pump, and that sits comfortably in either roll. Over all of the rides, the Mopha roll has been fine – it sits securely and is always still tight at the end of the ride. A month ago I ramped up the anti for the Mopha tool roll by starting summer cyclocross. I was slightly concerned about how the toe-strap would work given that the bike was being pounded around a rough cyclocross circuit for an hour… I needn’t have worried, the tool roll works perfectly. o – One inner tube. o – CO2 cartridge and inflator head. o – Crank Brothers 5 function mini tool. All of this fits neatly into the Soujorner tool roll, which then sits neatly between the seat rails. So far I’ve not had to use any of the tools in anger during a race, but critically the tool roll is still tight at the end of each hour of cyclocross hell. 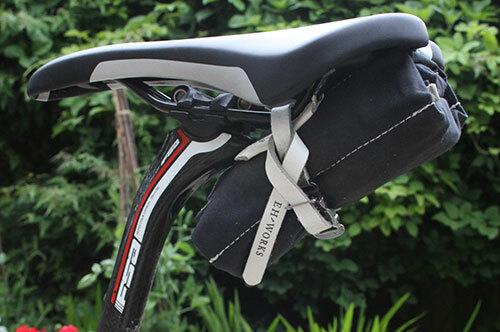 So top marks to Mopha – I hope more cyclists start to give tool rolls the benefit of the doubt, they’ll be surprised. Note – I took this picture after a training ride on the Fosse Way and I was carrying some extra tools, so this is the larger tool roll. 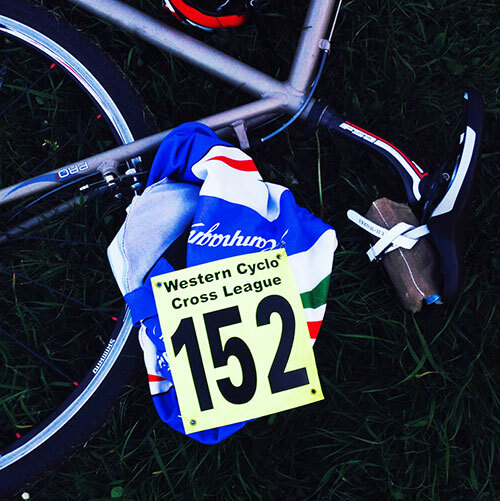 Previous PostRoad ride or cyclocross race – Which is harder? Thanks for the great write up and intensive ride testing! Really appreciate it! !